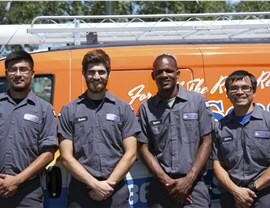 We have all of the training and tools to keep your heating and AC systems in great condition. Your HVAC system could break at the most inconvenient time leaving you without any way to keep warm or cool. 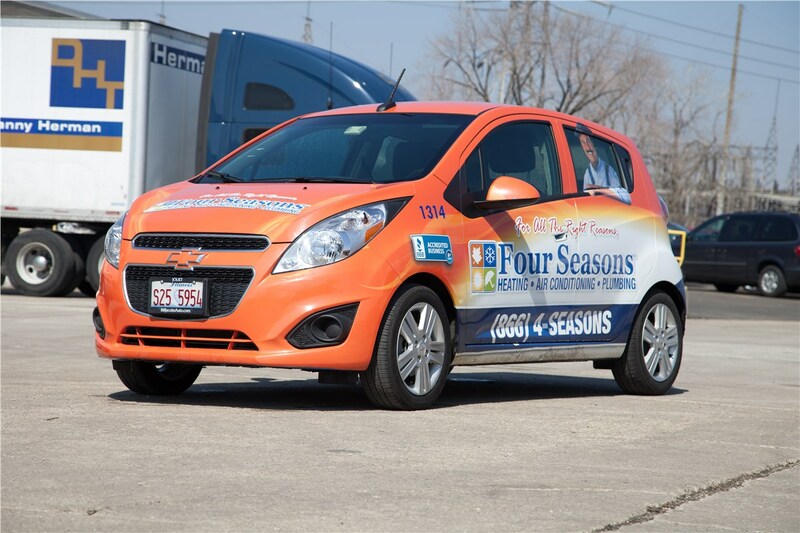 While some HVAC repair companies have strict business hours, Four Seasons Heating & Cooling offers 24/7 heating and air conditioning emergency services for homeowners in Buffalo Grove. 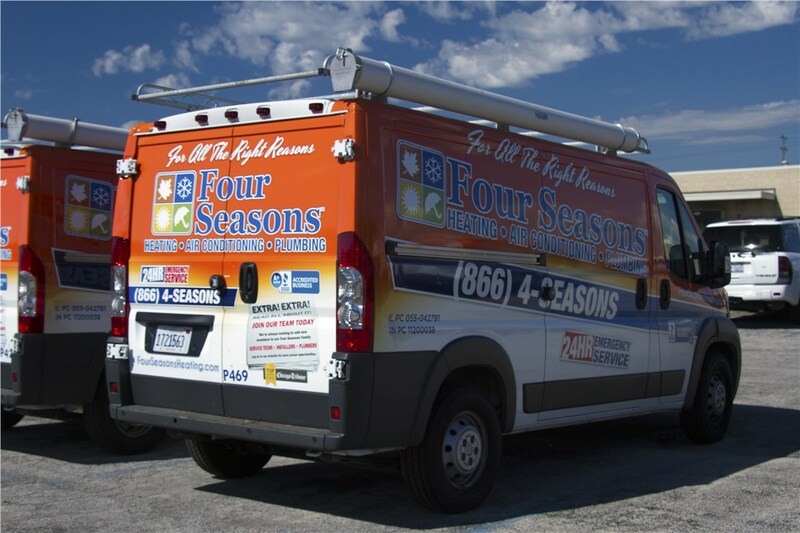 No matter what time it is, our heating and cooling experts are ready to get your system up and running again as quickly as possible! 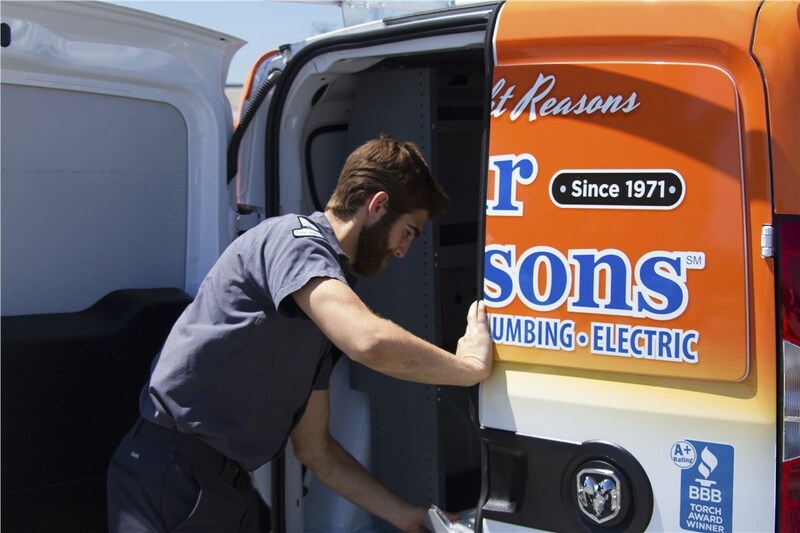 For almost 50 years, we have been working on central air conditioning systems, ductless systems, and more. 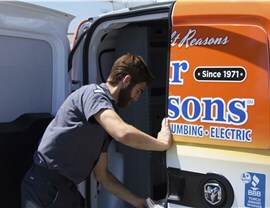 As part of our AC repair and central air maintenance services, we come to your Buffalo Grove home and replace your filter or check your thermostat. 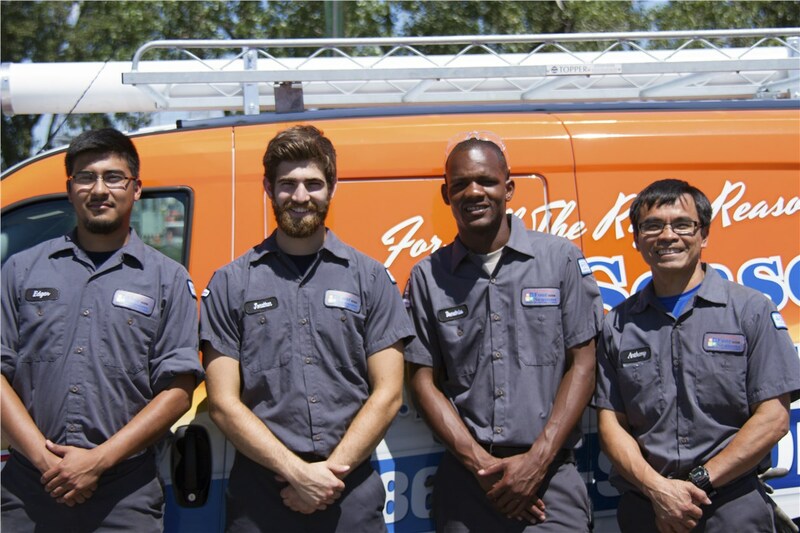 If we find that your home AC unit is damaged or beyond repair during our routine exam, we provide quick and efficient replacement services so that you never have to be without air conditioning for long. 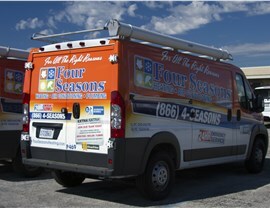 If you have been searching the internet for “HVAC companies near me,” the search ends here! 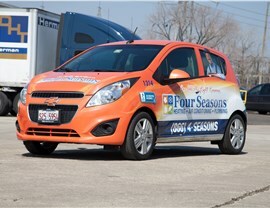 Contact Four Seasons Heating & Cooling for 24/7 emergency repairs and replacements in Buffalo Grove by picking up the phone or filling out our online form.